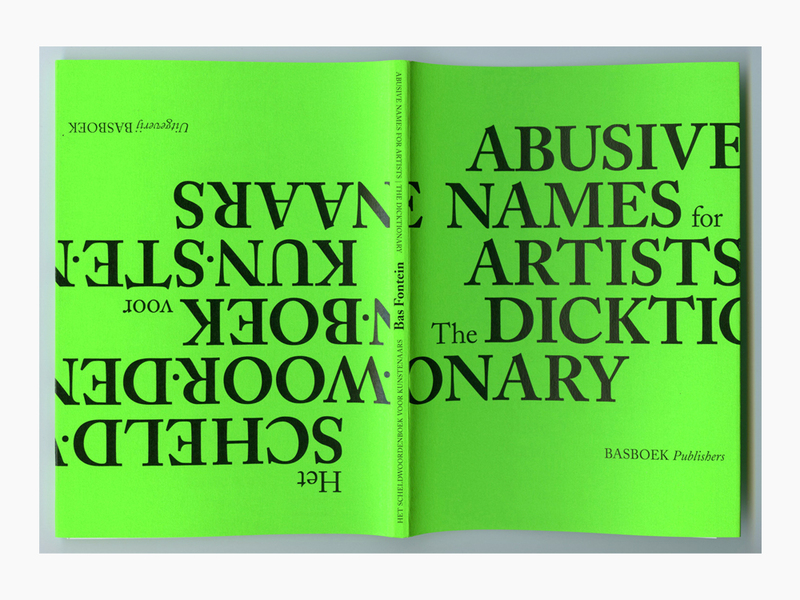 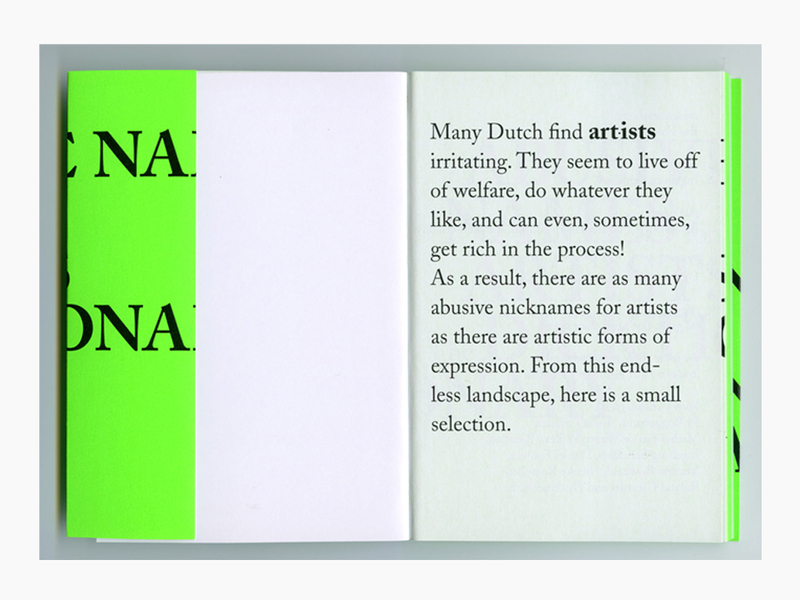 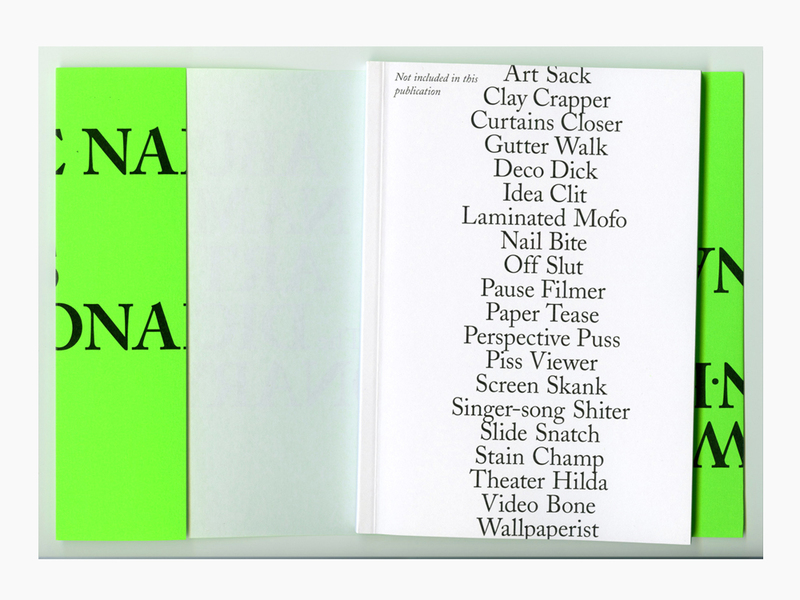 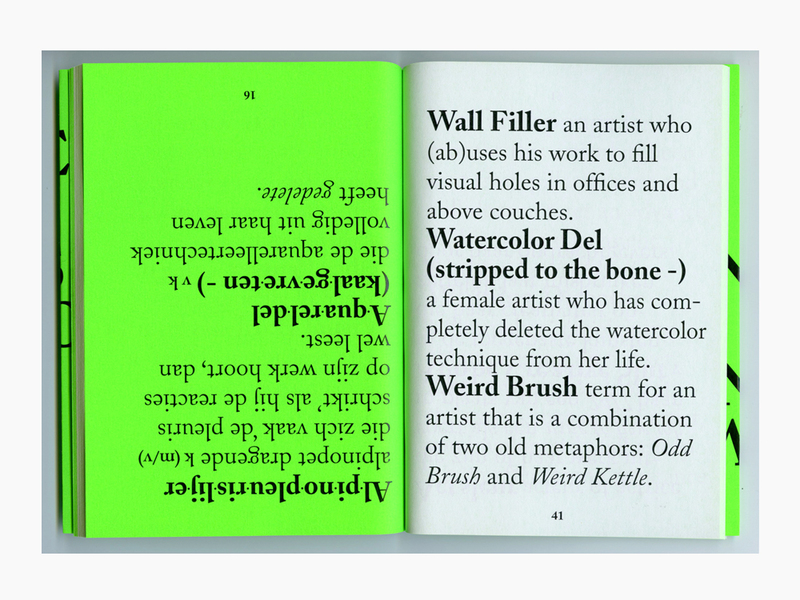 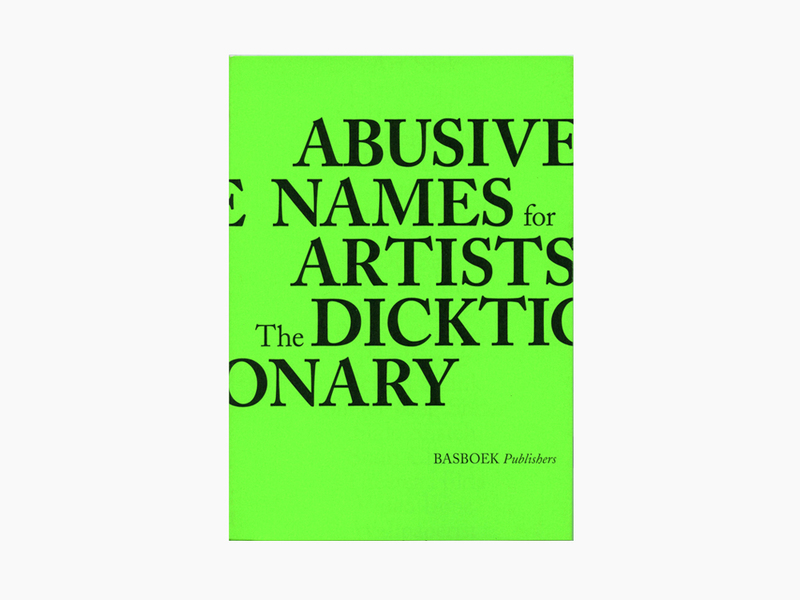 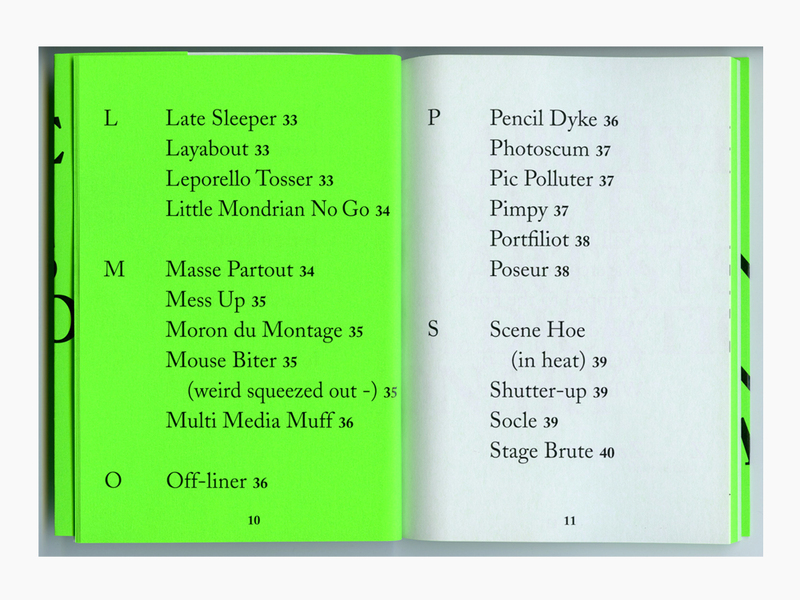 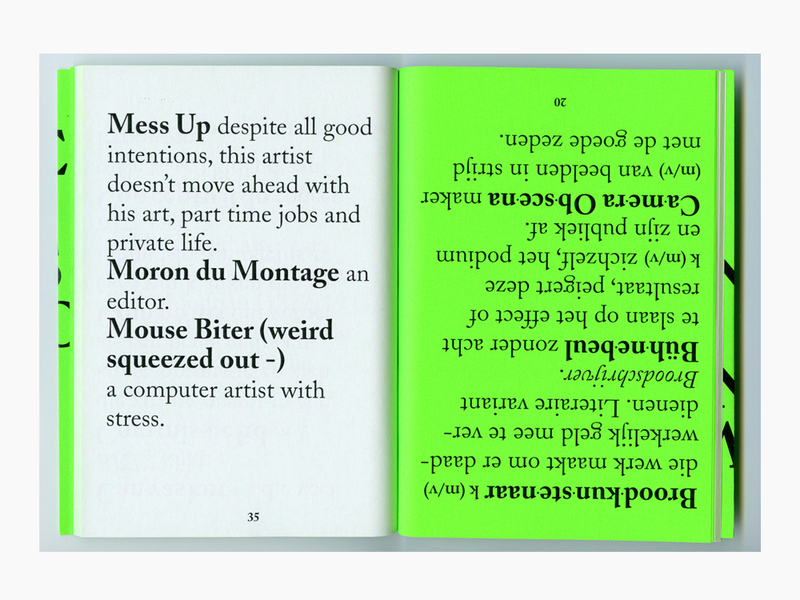 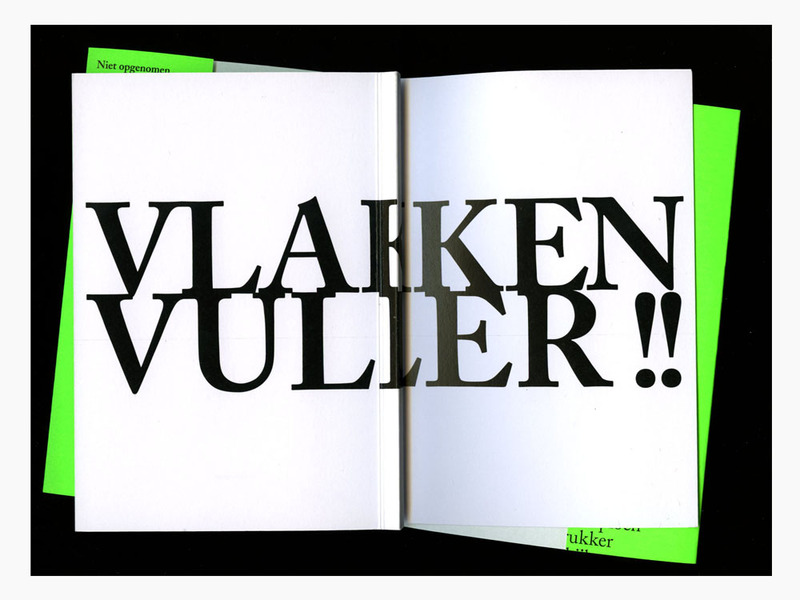 This book is based on the collection of curse words for artists by Dutch artist PJ Roggeband. 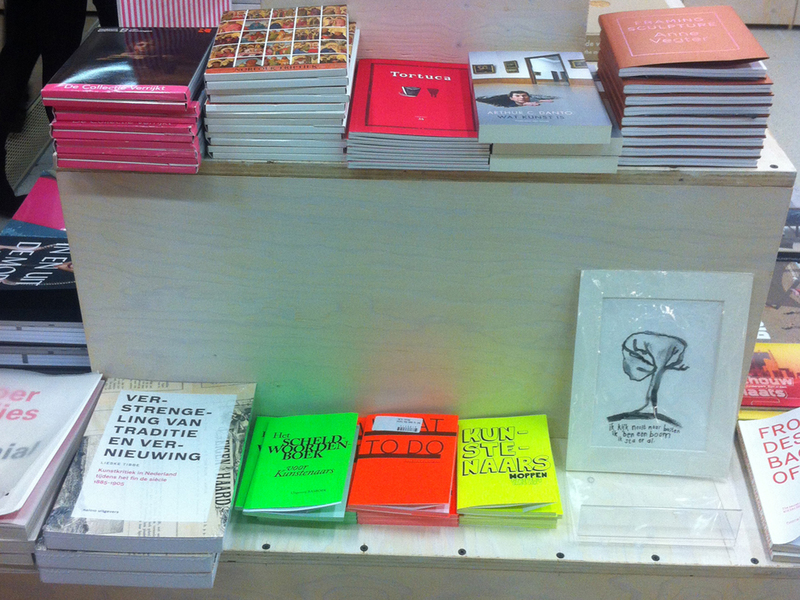 The official release of the first print (only in Dutch) was at Athenaeum Book Store in Amsterdam in November 2013. 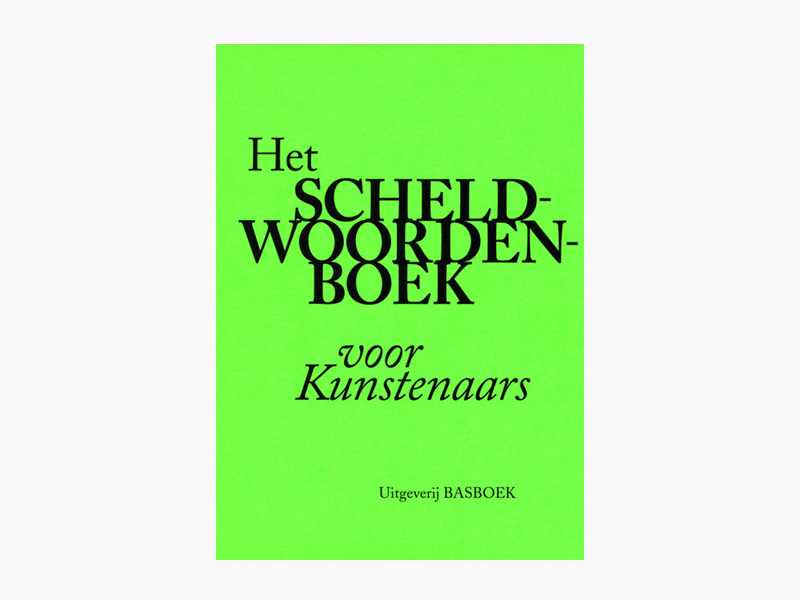 In 2015 I made the bilingual version (English/Dutch). 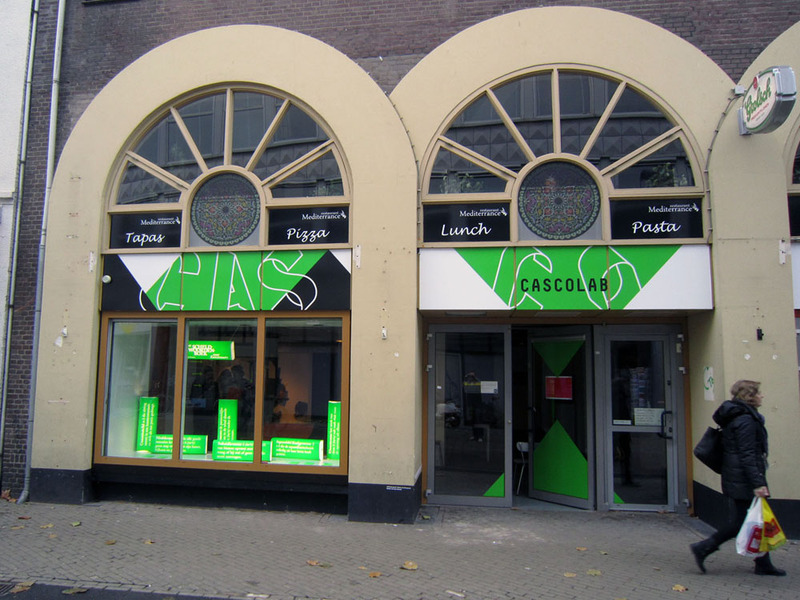 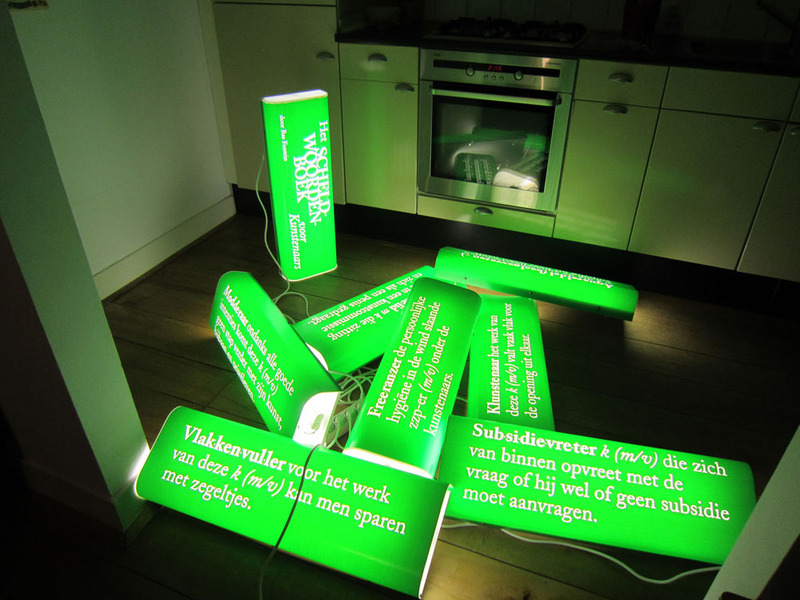 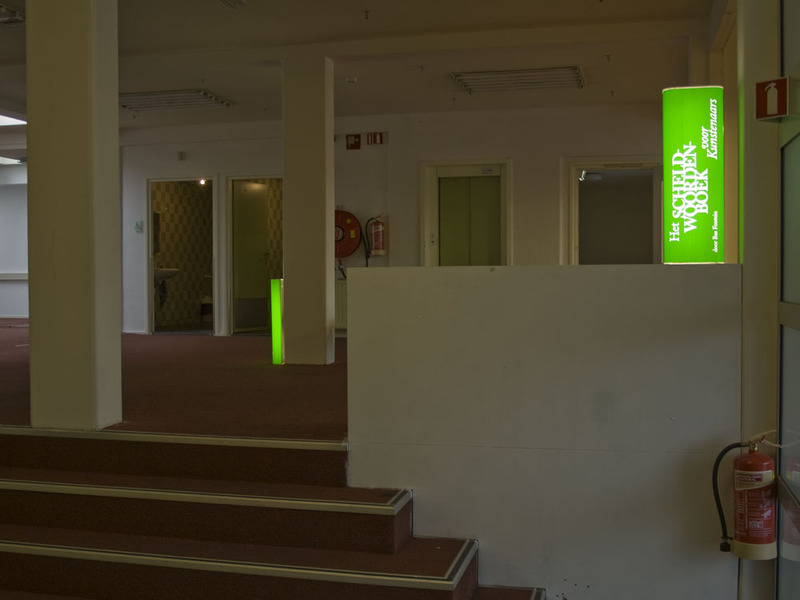 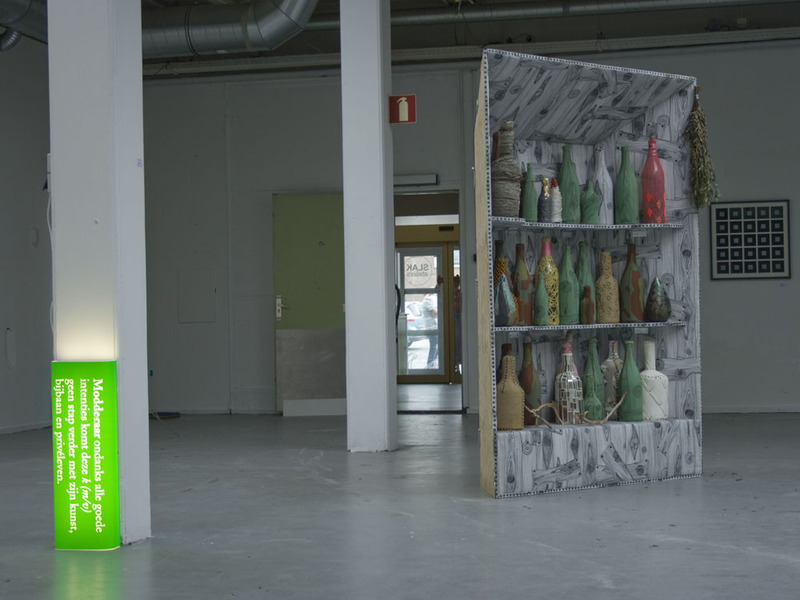 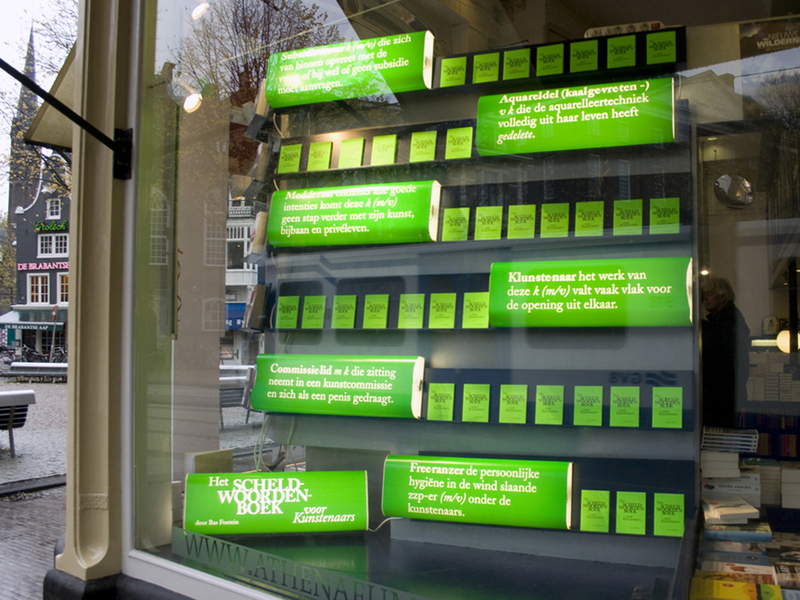 The light boxes are only in Dutch and were presented at several locations and group exhibitions.